Off to a fast start with event #3!! The third MSCC points event of the 2018 season will be hosted at Jefferson Speedway. 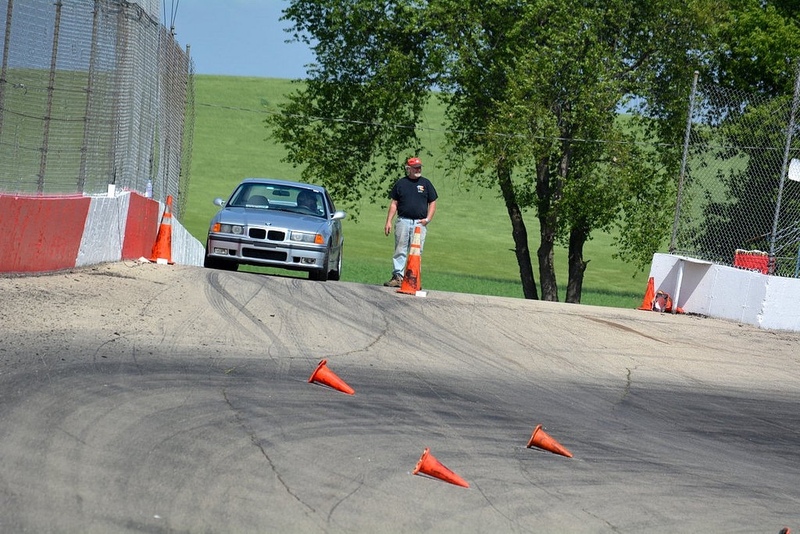 Jefferson Speedway may be a smaller venue but our talented and creative MSCC course designers always find a way to make this a great venue to drive and compete at!